A federal judge on Friday ordered an independent group to monitor the city's efforts to test and remedy lead issues in New York City Housing Authority buildings. Melissa Russo reports. City officials announced Saturday that children living in recently painted public housing units will be eligible for free lead tests after discovering that workers weren't properly trained on lead abatement. 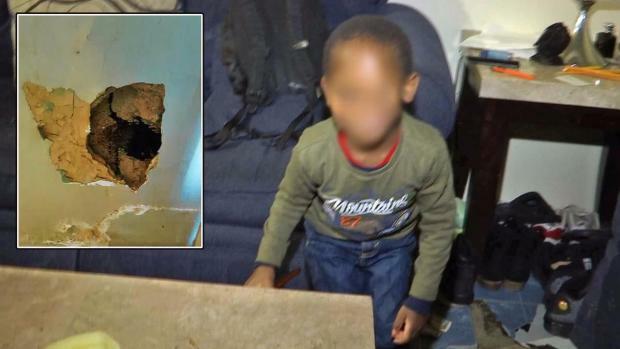 Children who lived in New York City Housing Authority apartments that were repainted after a 2016 lead inspection would be offered the free lead tests, said Olivia Lapeyrolerie, a spokeswoman for Mayor Bill de Blasio. The tests are now being offered "out of an abundance of caution," she said. Lead experts and lawyers suing the city on behalf of lead poisoned children mayors ability to declare no harm to children since many children in those homes would not have been routinely tested for lead exposures. She said that NYCHA began new training for workers and vendors in August for the second round of inspections to be completed next week that would bring the city into compliance with local law. The vendor was identified as ATC Group Services. 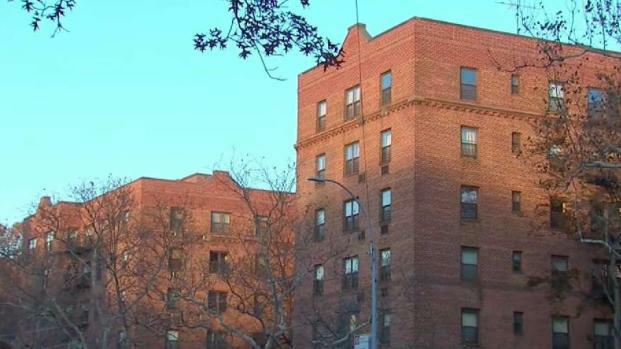 The development comes after NYC officials revealed they had failed to perform mandated annual inspections between 2012 and 2016 and filed false paperwork with the federal government. 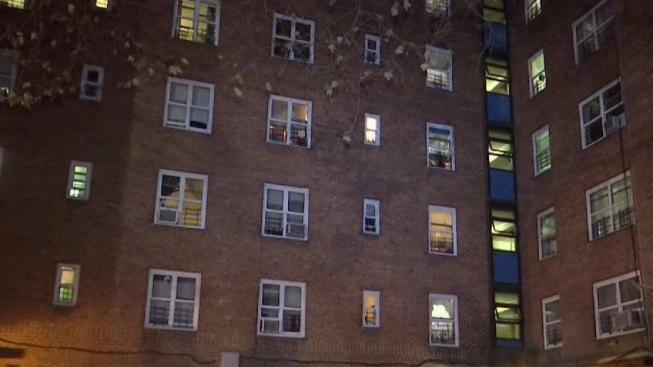 The I-Team reported that NYCHA is currently attempting to get into compliance with Local Law 1 by quickly inspecting more than 4,200 units with young children in the last ten weeks of 2017. On Friday, the city was ordered by the court to allow independent experts to be present as NYCHA inspects thousands of public housing units for lead paint hazard. In court Thursday, city lawyers argued that Dickerson's apartment underwent a complete lead remediation before his family moved in.